Coupland’s customers most popular and best selling pie. A melt in your mouth classic that is always a hit with the kids! 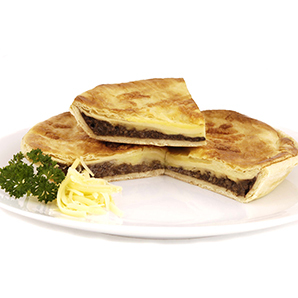 Made with 100% quality NZ beef mince, topped with smooth melted Colby cheese, and encased in flaky golden pastry. Serve with a side of in season vegetables and you have a perfect winters meal for the family!